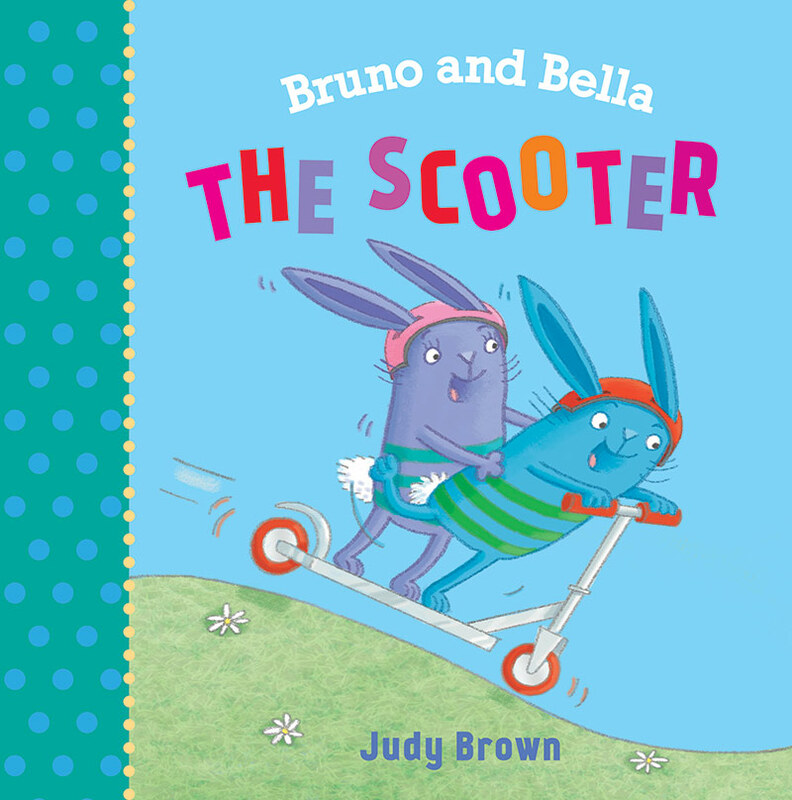 Bruno and Bella is a picture book series being published in May 2019, all about the comic adventures of irresistible rabbit twins Bruno and Bella, as they try out lots of new experiences. In ‘The Scooter’, Bruno can't wait to try out his new scooter and he practises all week. First he goes s-l-o-w-l-y and then he goes fast. There's just one thing Bruno forgets to practise - how to STOP! 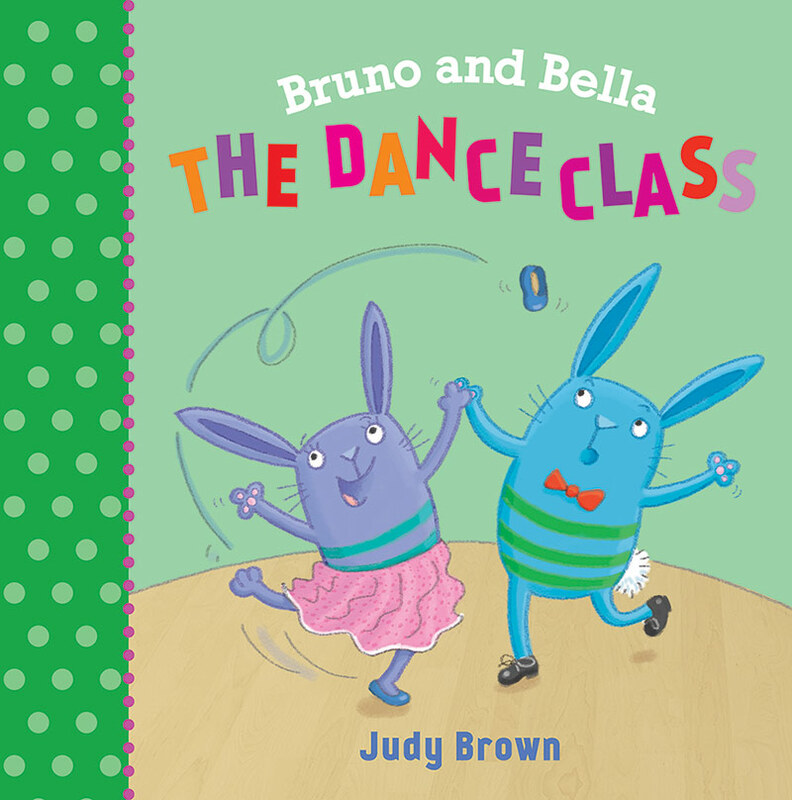 When Bruno and Bella join ‘The Dance Class’, Bruno is a star at ballroom dancing, ballet and tap. But Bella falls over and steps on everyone's toes. Oh dear! But then Bella spots an Art Class...and everything changes!